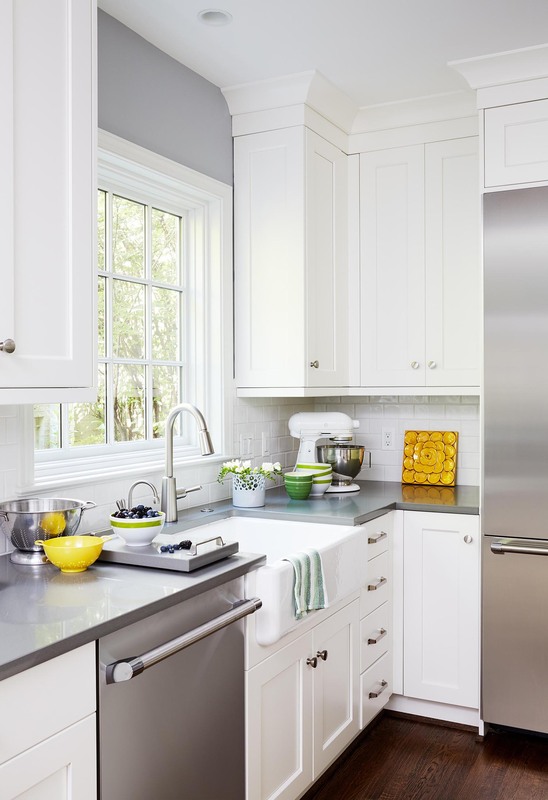 Give Your Bethesda, MD Home An Amazing Kitchen Remodel! There’s nothing quite like a kitchen remodel. It can be both exciting and a little bit frightening, especially when you take into account the time, energy, and money involved in making it a reality. However, we are here to make sure everything goes smoothly and that the finished product is what you’ve always envisioned. 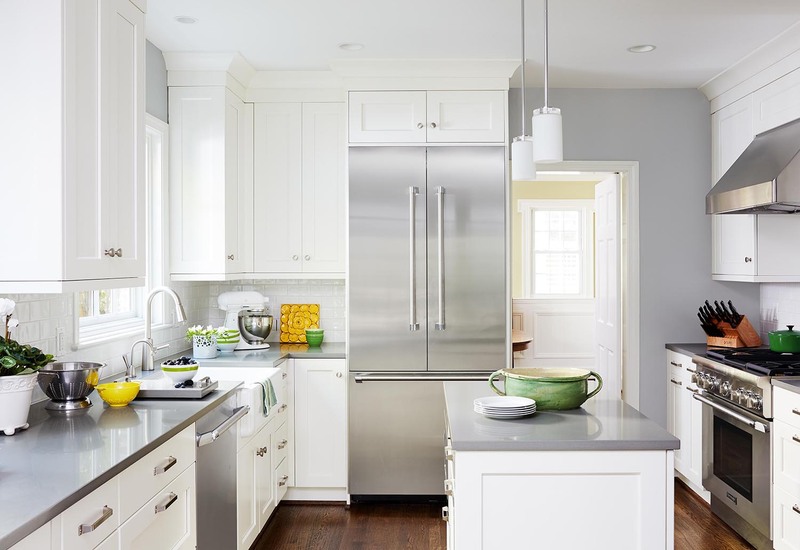 You may want an extensive remodel that includes custom cabinets, countertops, flooring, sinks, lighting, and perhaps even knocking out a wall or two so you can connect your living space to your kitchen. Or, you may want something much simpler, such as new countertops. 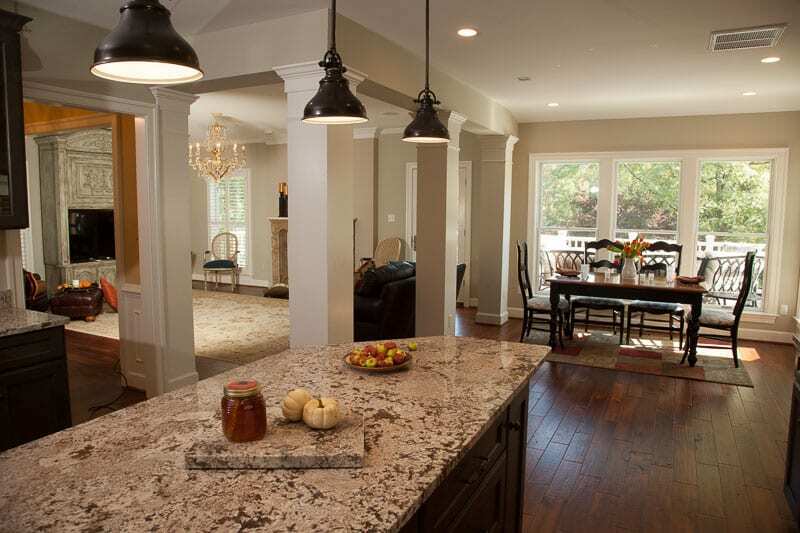 Either way, our craftsmen won’t rest until your Bethesda, MD home is absolutely stunning! Our process is entirely centered around you and your needs. Your home is more than a precious monetary asset - it’s also a place that’s dear to your heart. As homeowners ourselves, we understand that and pledge to treat your home with the same respect and care that we would give our own. After your initial call to us, we’ll meet with you and your spouse in your home to discuss your needs, ideas, and target investment amount. You’ll have the opportunity to work directly with a hand-selected design team that’s personalized to your project. One of our qualified, experienced craftsmen will also look over your kitchen in person to make sure we won’t run into any unexpected issues during your project. Once the plans are finalized, we’ll get to work on a stunning kitchen remodel that will leave you and all of your houseguests in awe. Kitchen remodels are one of the best things a homeowner can do to increase the value of their home. If you choose us as your kitchen remodeler, we assure you that every dollar you spend with us will go into the finest materials and the most thorough, dedicated craftsmanship. A kitchen remodel is nothing less than an investment that’s designed to increase the value of your home. Virtually every member of your family spends at least some time in the kitchen every day - and some days much more than others. Creating a more functional, beautiful, and comfortable space can vastly increase your quality of life, which is priceless. At InSite Builders & Remodeling, we recognize that greatness in our industry comes from hiring and training the right people. Since we refuse to settle for anything less than greatness, our hiring and training processes are rigorous and designed to help us select only the best designers and craftsmen. They truly are among the best in their fields, and we’re honored to have them as part of our team. We also understand that a craftsman is only as good as their tools allow them to be, which is why we invest in the highest quality materials and resources. When you choose us, you can be assured that your kitchen remodel is in excellent hands. To us, you’re not another kitchen remodel to check off our list. We care about you and your home, and hope that you’re so pleased with your first remodel that you’ll make us your go-to renovators. We would also love to be the ones you recommend to family and friends when they’re looking for home renovation contractors in Bethesda, Maryland! In the process of turning your house into the home of your dreams, we hope to earn your continuing business as a Client For Life.